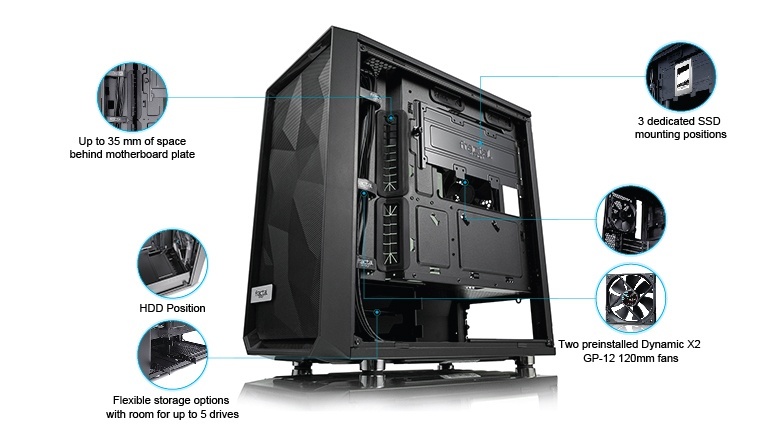 Meshify strikes an aggressive pose in the Fractal Design lineup with unparalleled cooling performance and a defiant new look. 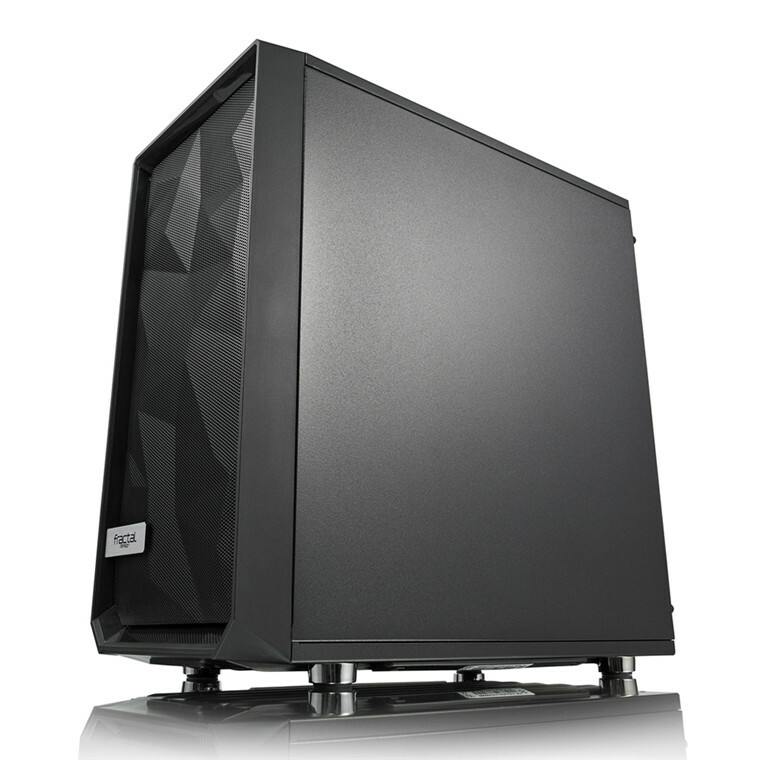 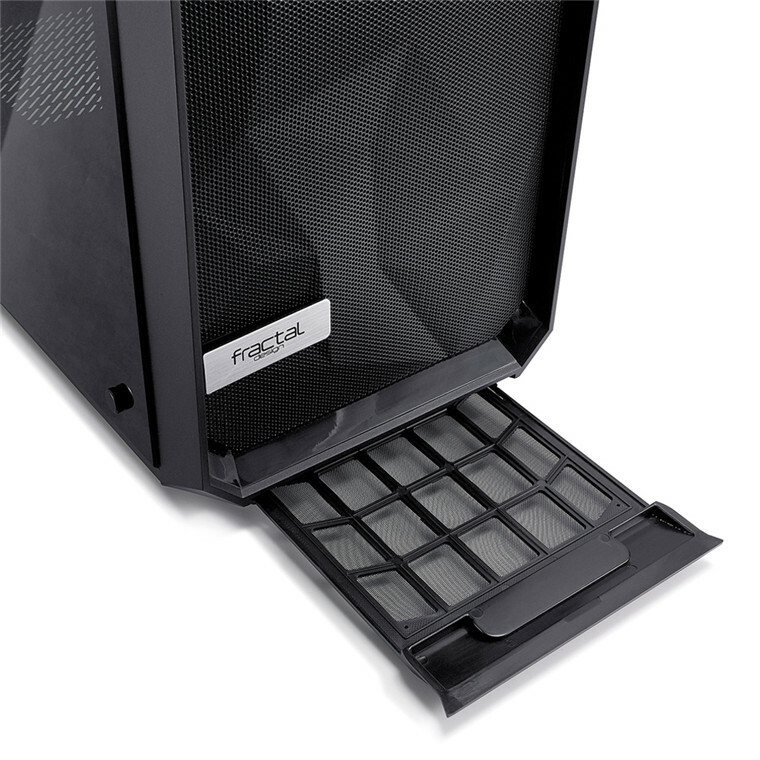 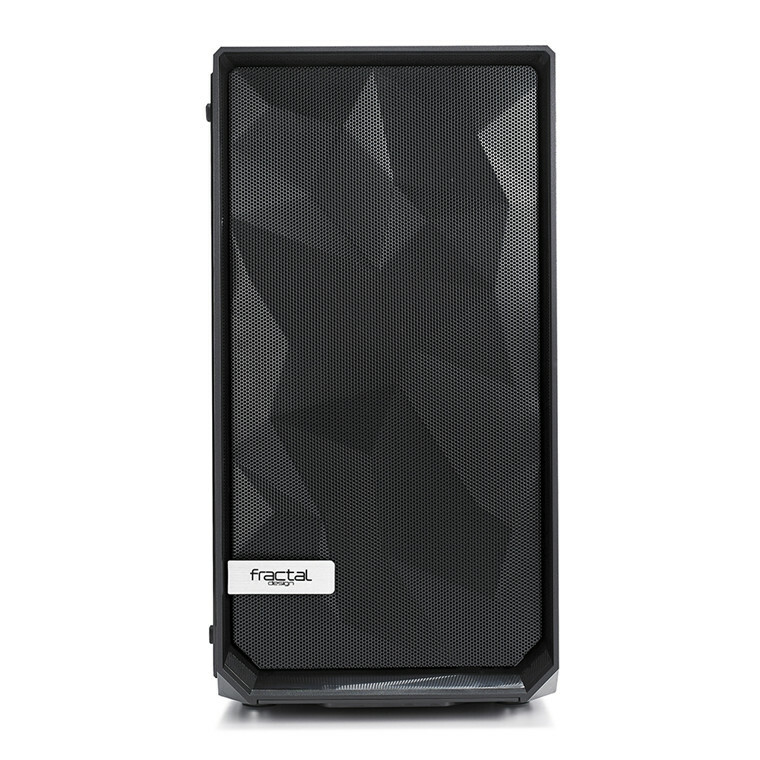 Like black diamond facets, the angular asymmetry of the Meshify C Mini - Dark TG carves a space uniquely its own as a new force in high-airflow design. 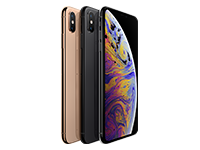 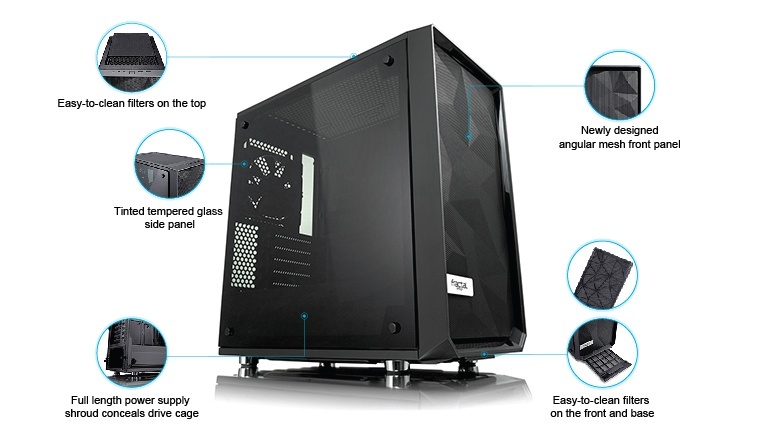 Tempered glass with a distinctive tint completes the stealth-inspired black-on-black aesthetic with exceptional style. 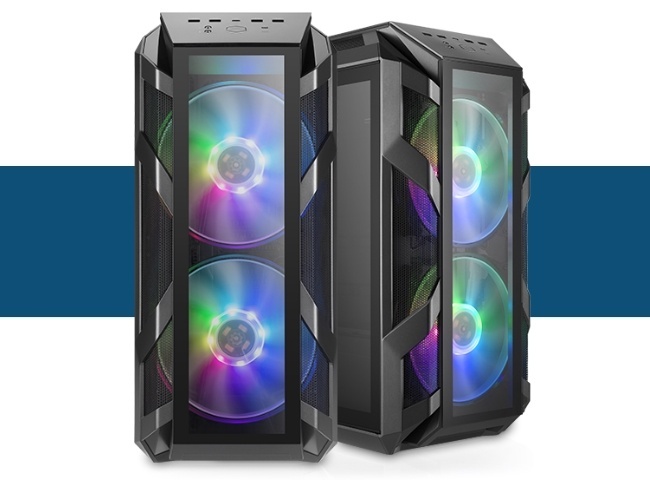 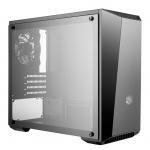 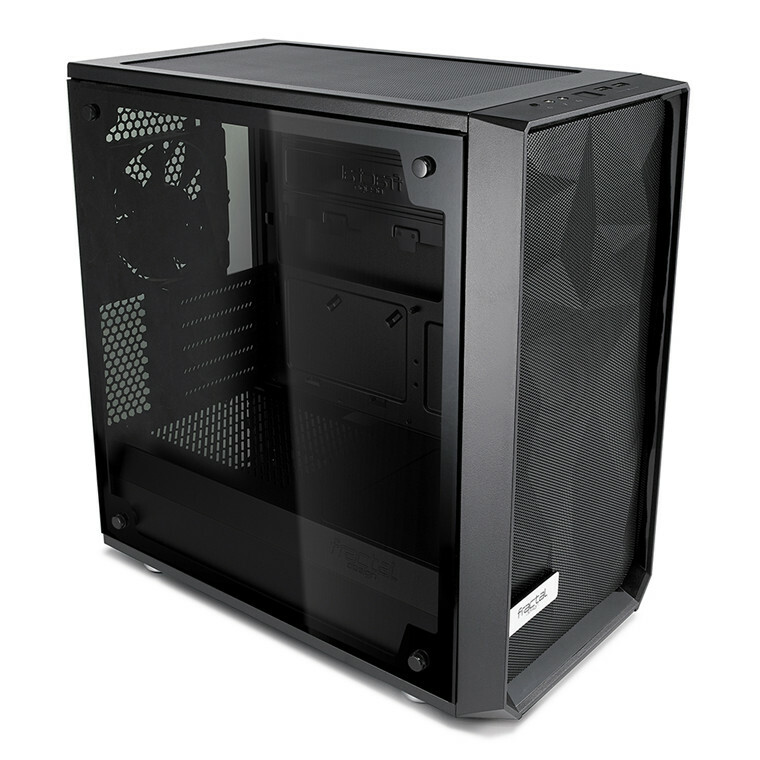 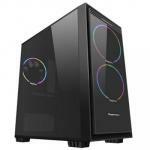 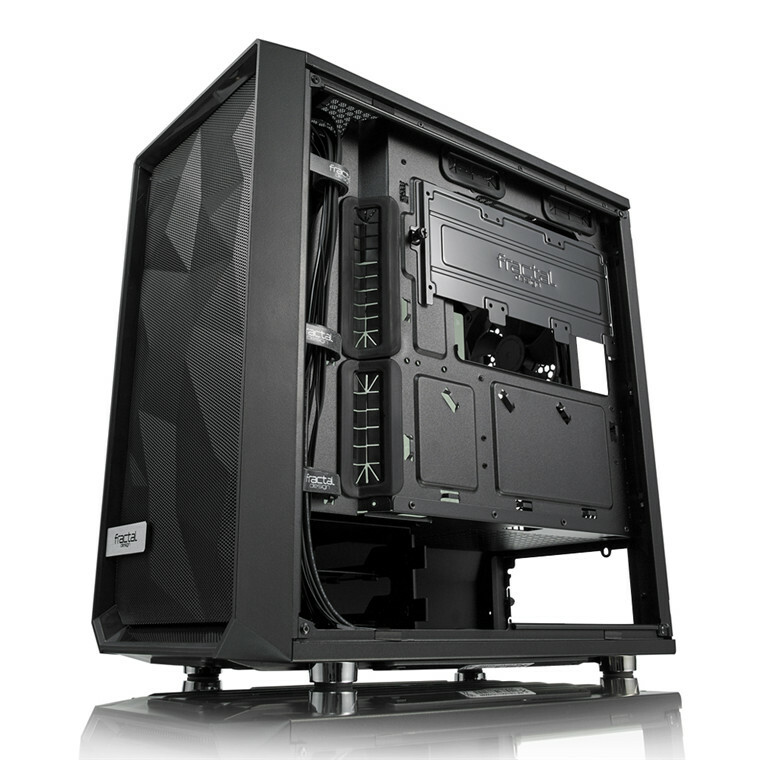 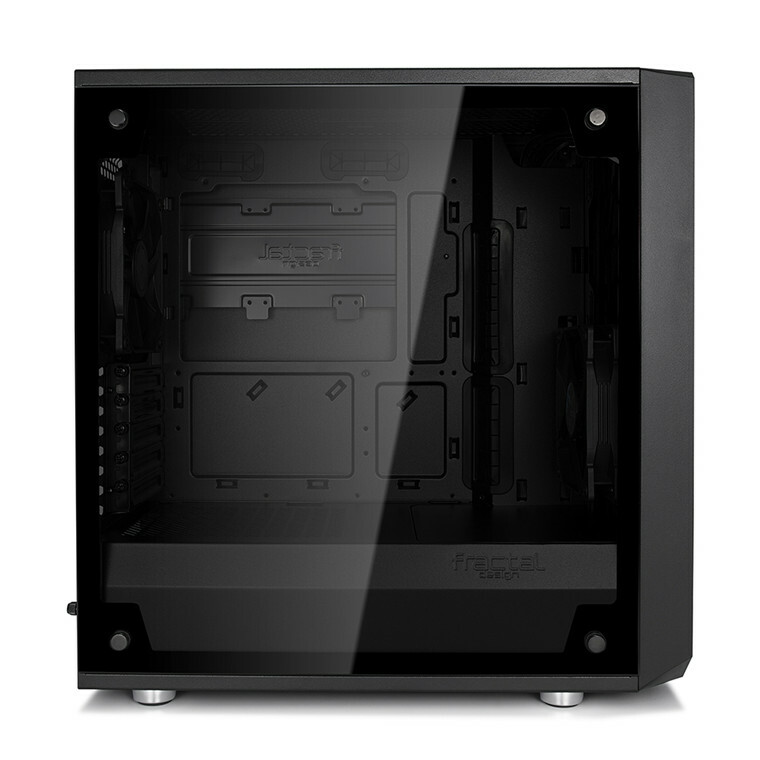 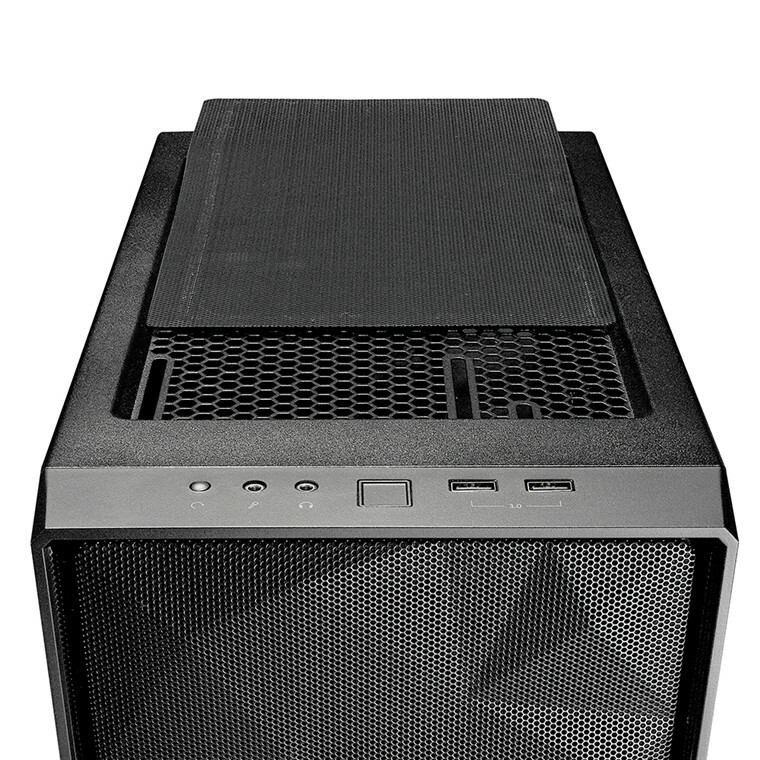 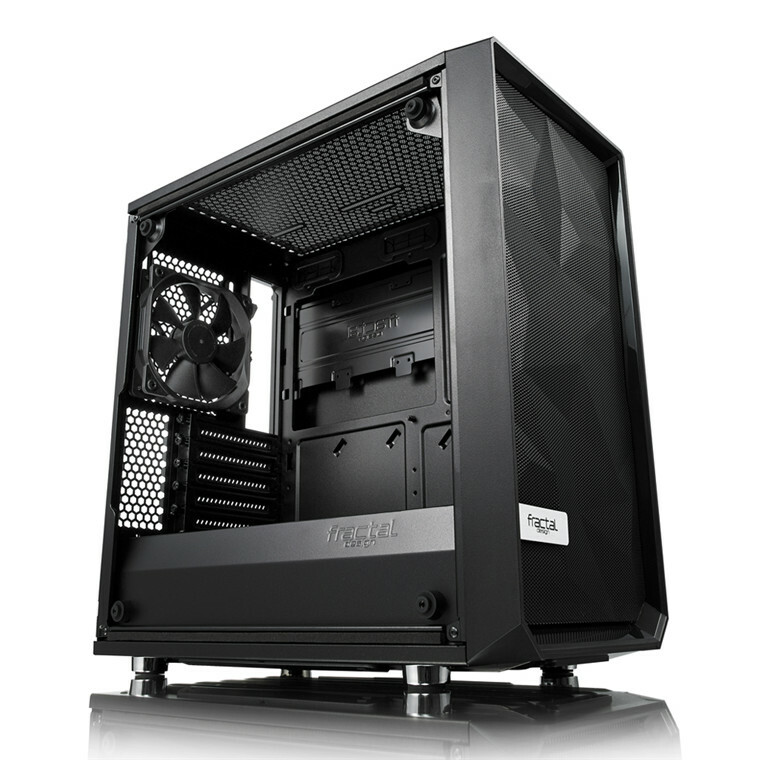 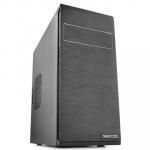 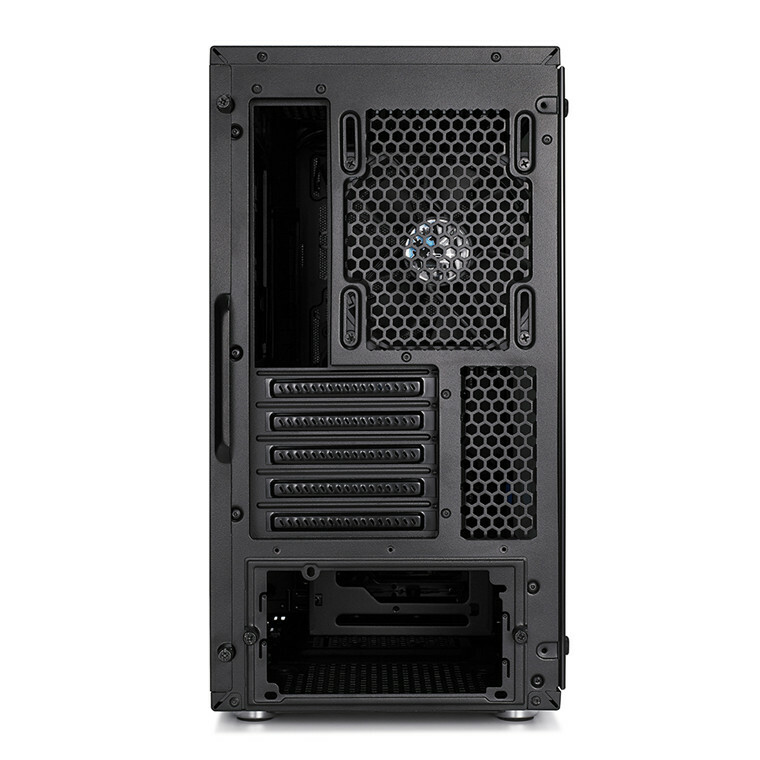 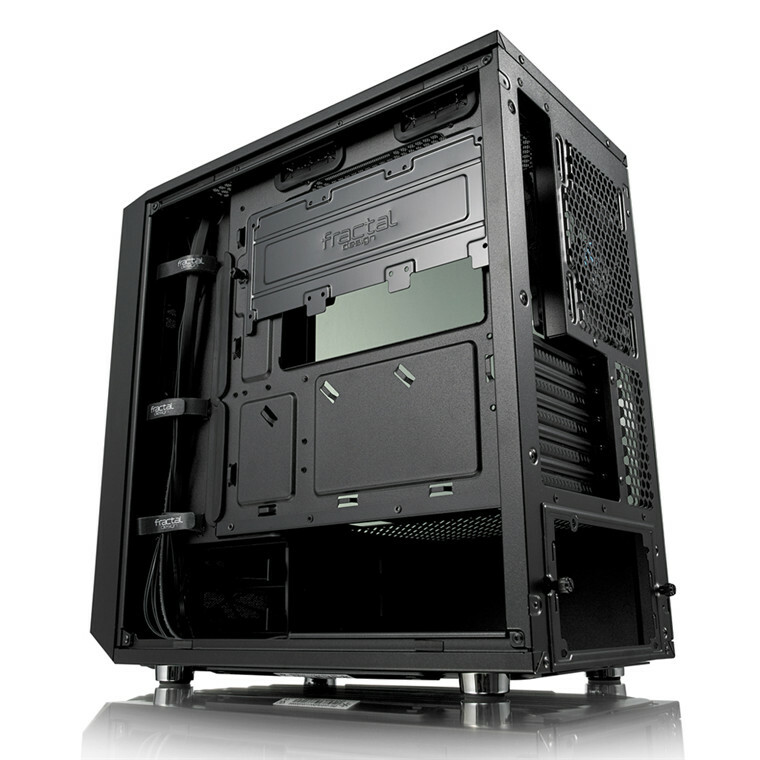 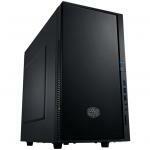 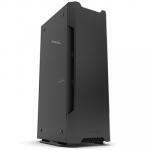 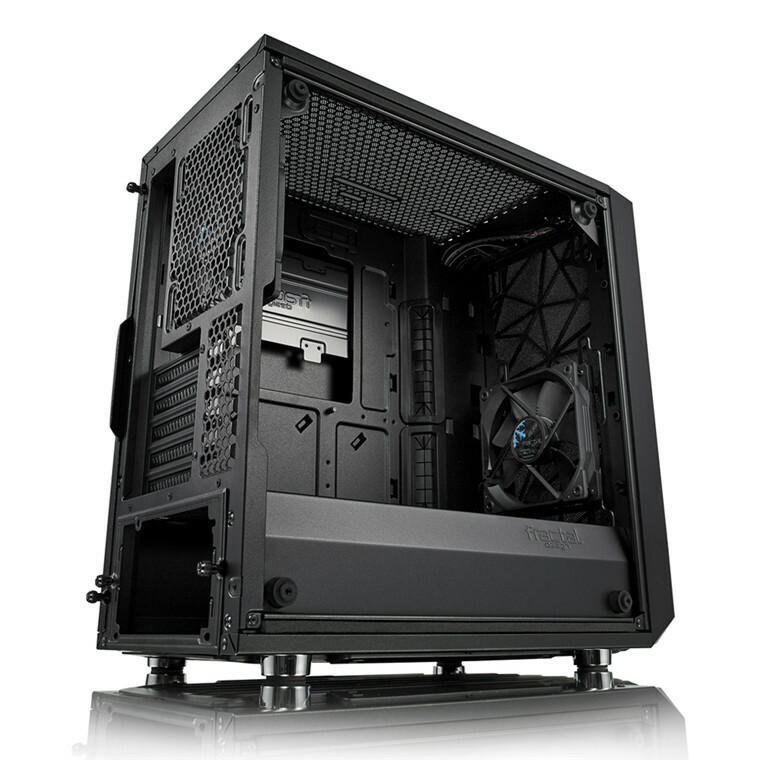 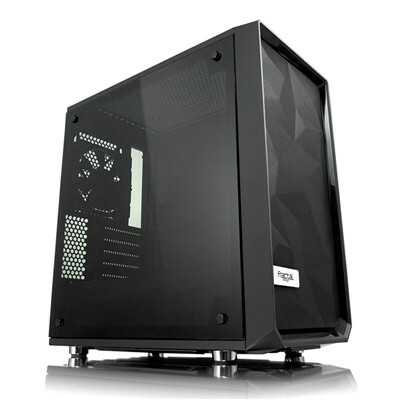 The Meshify C Mini - Dark TG has a remarkably compact footprint with the high-end component support of a larger tower, and with six fan mounts and multi-radiator liquid cooling capability, it has the cooling capacity to match.